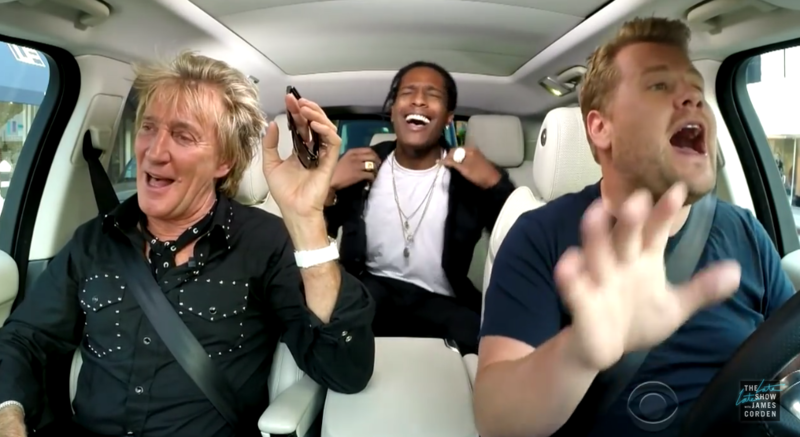 The Late Late Show Host James Corden took a cruise through LA with rock legend Rod Stewart and A$AP Rocky for his “Carpool Karaoke”. 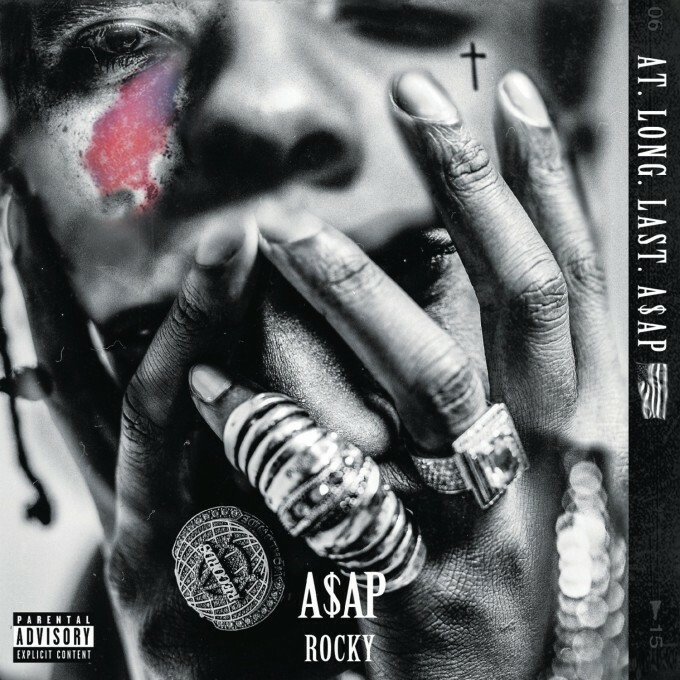 After talking to Rod Stewart, A$AP then appeared in the backseat and the three performed the song “Everyday” off A$AP’s latest album At. Long. Last. ASAP. Check it out below. 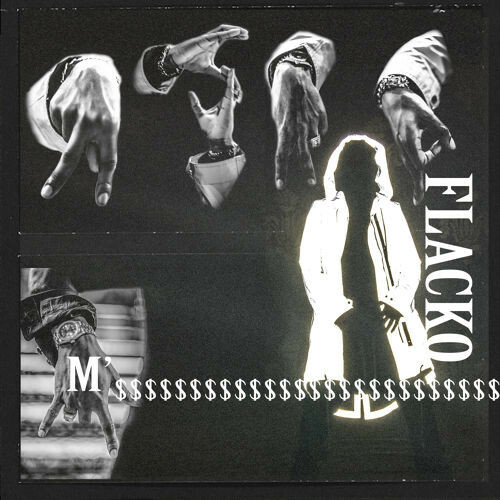 A$AP Rocky is back talkin’ bout M’s in his new song. ASAP Rocky is back with the visuals for Multiply featuring Juicy J.
Tinashe and ASAP Rocky release the music video for “Pretend”. 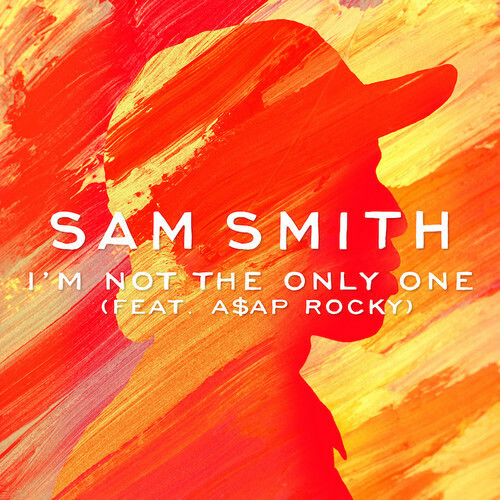 A$AP Rocky adds some bars to Sam Smith’s record “I’m Not The Only One”.